In 1987, God rescued Bonnie Kae Lentz from a pleasure-seeking world filled with witchcraft and drugs. Shortly after that life-changing rescue she and her husband Tom hung a bed sheet painted with the name JESUS from their porch. That was the only announcement they needed. From that act of obedience and thousands more since, God brought people to their door. Eventually they moved into an old building in the middle of Bloomington's West Side. Stories from the Jesus House tells the journey Bonnie and Tom traveled as they followed God's lead to love the people around them. From her earliest memories, fear tattooed Bonnie’s soul. Threats from a drunk uncle and a hellish encounter in a cold Wisconsin bedroom left her searching for good. Being outdoors in the bright sun helped soothe her soul and let her glimpse another world, a world of hope she could never quite touch. Not finding the light she longed for, Bonnie filled her teenage years with anger, rebellion, and a vow to shake off her past. Booze didn’t help. Drugs, either…but they gave her the highs she craved. Too bad she always came down. A marriage out of her league and a move to L.A. took Bonnie places she’d never imagined, but it was never enough. When Hollywood lights fizzled out, life back in Bloomington and a search for God in all the wrong places brought her to the brink of a black abyss. She would find truth…or die trying. 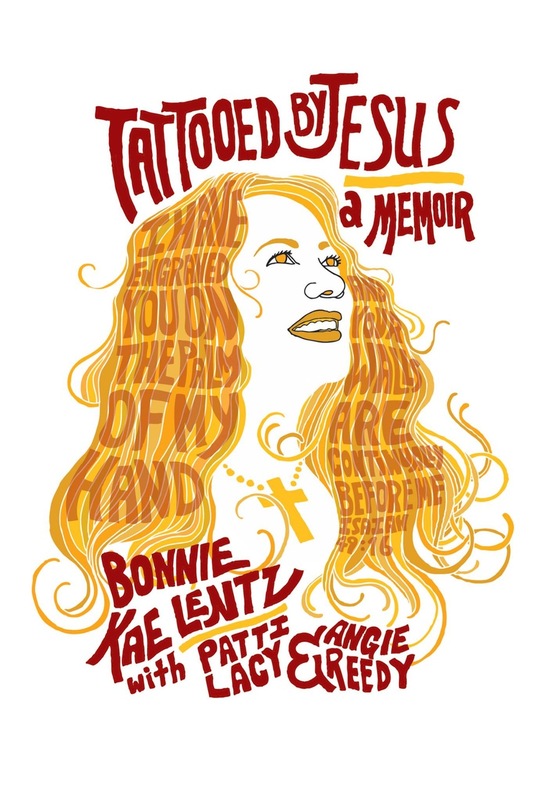 In this creative memoir of how one soul found Jesus to be so much more than a cuss word, experience how a West Side addict and her husband founded the Jesus House, where life’s tattoos become God’s materials for transformation. Jessie Taylor confronted the harsh realities of life as a sharecropper’s daughter by pretending each trial was a fancy pearl, though the only pearl Jessie ever had was a jersey cow named Pearl. When she wasn’t doing chores, Jessie’d go down by the river bank and stare at that enormous Parish school, a place not meant for poor country girls. Still, a girl named Jessie could dream. Door after door opened to this girl who sweated through long days in cotton fields and company folks’ houses, doing whatever it took to get ahead. Then came the war, and Jessie’d only thought it was tough before. When the Allies finally stopped Hitler, Jessie’s world seemed limitless..and then her dreams came crashing down. Set in the bayous of Monroe and surrounding areas, Jessie McCormick’s creative memoir relives the character-building years of the Great Depression, World War II, and the tumultuous 60s and shares how a driven woman learns the meaning of family, loss, perseverance, and a faith that will last forever. Sheila Franklin lived a life of drama as the precocious daughter of avant-garde parents in colorful 1940s New Orleans. When her parents die in a mysterious fire, she loses everything, including love, and becomes vulnerable to a handsome man. His love turns out to be a charade, and Sheila is sent North with her shame. Now in the role of preacher’s wife, Sheila artfully masks her secrets to help Edward gain prominence as a conservative pastor. One phone call from a disillusioned Vietnam veteran destroys her life of illusions. Will she save the son she gave away or protect Edward’s reputation? Since leaving Louisiana, Sally Stevens has held her childhood secrets at bay, smothering them in a sunny disposition and sugar-coated lies. No one—not even her beloved husband Sam—knows the truth about what happened when she was a young girl. Now a teacher in Illinois, Sally has put the past behind her, or so she thinks, but when one of her students is assaulted, Sally’s memories of segregation, a chain-link fence, and a blood oath surface like a dead body in a bayou. Lies continue to tumble from Sally’s lips as she scrambles to gloss over harsh reality. Finally cornered by her deceit and nudged by the Holy Spirit, she resolves to face the truth, whatever the consequences. An old oak table, bitter faces drinking bitter tea, arguing about me. Mary Freeman’s first memory has haunted her since childhood. Now she’s far removed from Irish family that didn’t want her, living with her husband and daughters in the American Heartland. For years, Mary has searched out fulfilling roles—entrepreneur, Christian, wife, mother—but her loneliness and memories torment her. 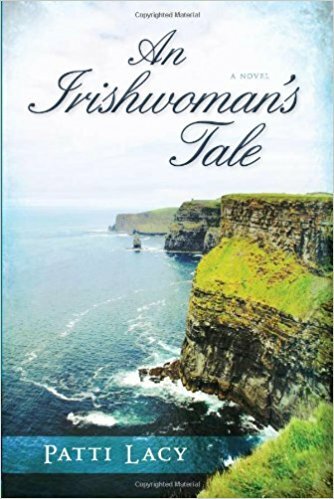 A crisis in her daughter’s life—and the encouragement of her friend Sally, a plucky Southern transplant—propels Mary back to the rocky cliffs of County Clare…the place of those awful first memories. Her harrowing journey unveils her tragic past and forces her to come face-to-face with God. A Mother’s Love. A Sister’s Promise. Will Two Women Find the Path to Save Their Beloved’s Life? When a terrifying genetic disease strikes her family, Harvard graduate Dr. Kai Chang must alert Lily, the sister Kai left on orphanage steps years earlier. Standing in her way are the Powells, Lily’s adoptive parents. Gloria Powell, a shy pastor’s wife, distrusts Kai and thinks her sudden appearance in Lily’s life will send the already troubled teenager over the brink. When Kai summons the Powells to a Fort Worth hotel, tempers flare and cultures collide. Can Kai and Gloria set aside their differences, including their own hopes and dreams for Lily, in time to save her very life?